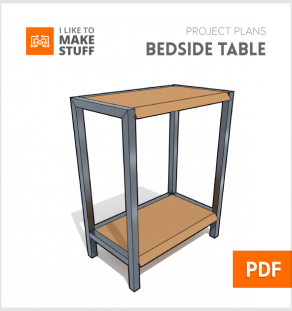 These tables (shown as 2’x4′ in these plans) can be made in any multiple of 2′ and still connect together at the corners. 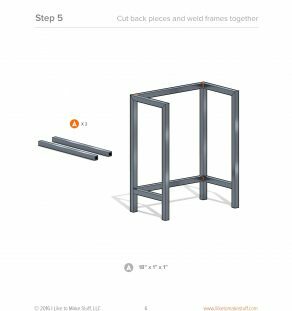 Originally, I made 2 2’x’4 tables and 1 4’x4′ table so that they connected together into a 4’x8′ table. 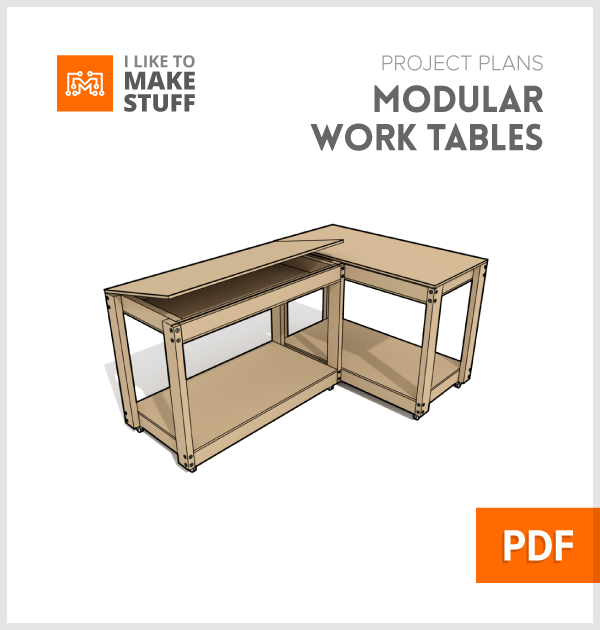 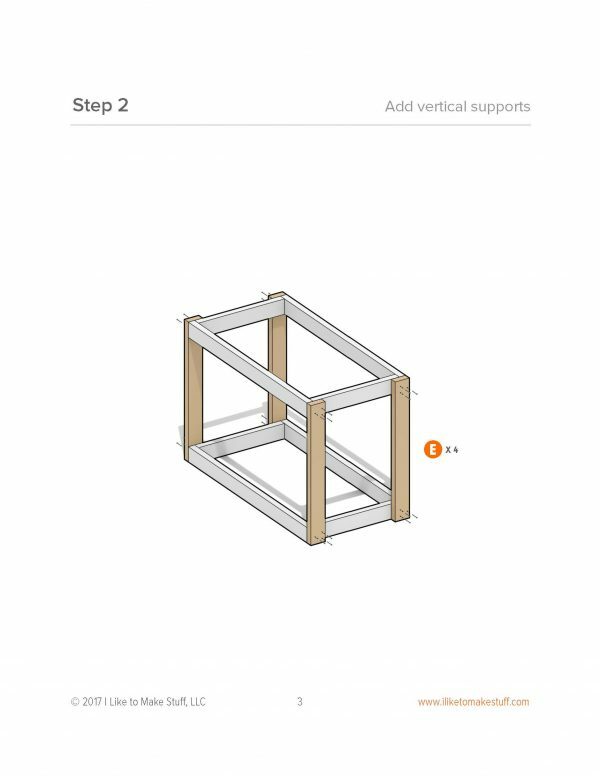 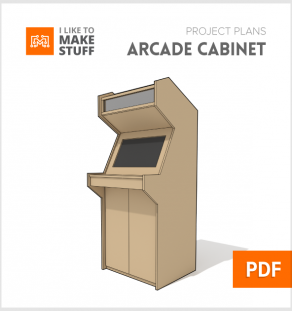 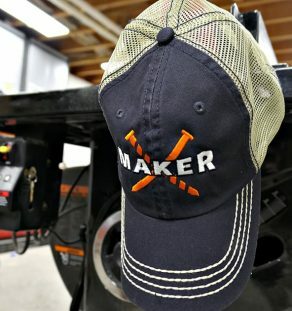 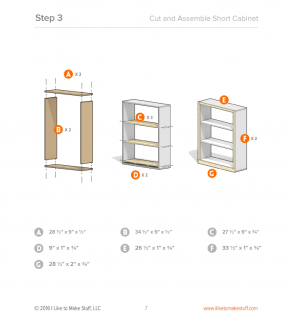 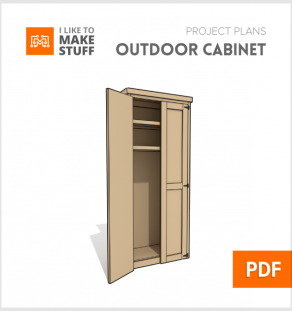 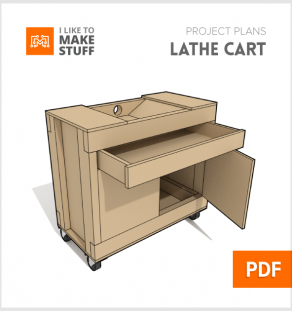 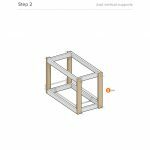 These plans show you how to make the 2’x4′ modular work table. 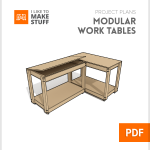 In the video, I also made a 4’x4′ square table in the same manner, but these plans don’t specifically cover that. All you need to do to make the bigger table is double the depth of the table shown in the plans.